The Aristaeus class ships were LSTs converted to repair ships for use at forward bases. They appear to have been capable of performing the heaviest repairs that could be carried out without dry docking. 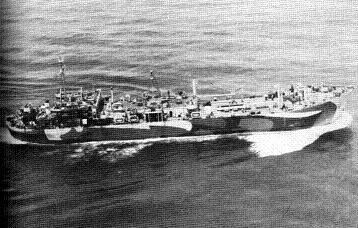 Conversion was performed on the ways and the ships were never fitted with bow ramps or ramp machinery.